If your friends won’t stop shouting about bills in the Senate at your usual Thursday happy hour, I’ve been there. If you’re feeling angry and frustrated at the breakdown of our government, I’m with you. If you want to learn how to stick it to the man but you’re not sure how, I’ve got just the thing. I’m very fresh to the political “finding time to actually learn something about this” train, and I feel like I’ve been playing a lot of catch up. In college, I had no idea what was going on, and barely voted in presidential elections, let alone any others. But the only way to fight the power and push for the changes you want to see is to know what it’s all about. These six books have been crazy helpful to me as I come to learn the basics of politics and political activism, and educate myself in the history of how we got here and what’s been done before. I know politics can be intimidating, especially when you consider how our discourse has imploded, but if you want to know more, if you’re even a little curious, these books are where to start. Check out our list of Books That Will Inspire the Activist in You for even more reads to get your political side revved up! 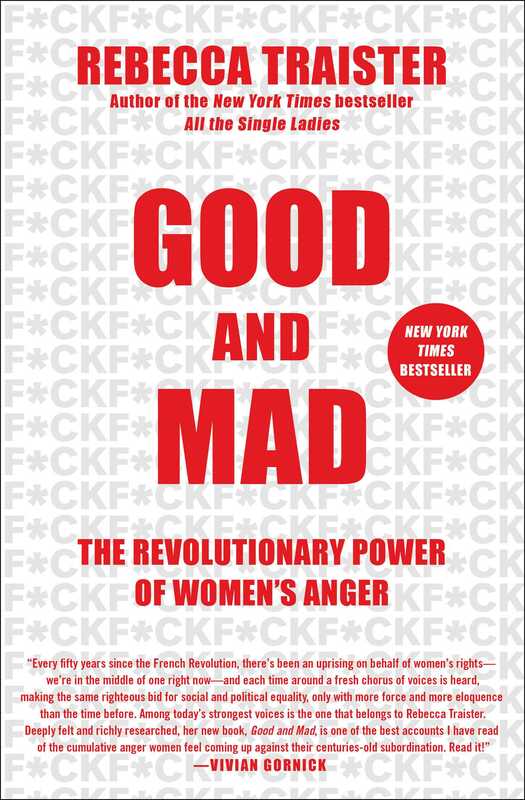 Good and Mad is a fantastic resource about the history of women and their anger politically, and how they have used their anger as fuel to make change. Rebecca Traister has been writing about women in politics, media, and entertainment through a feminist lens for years, and she’s absolutely brilliant. 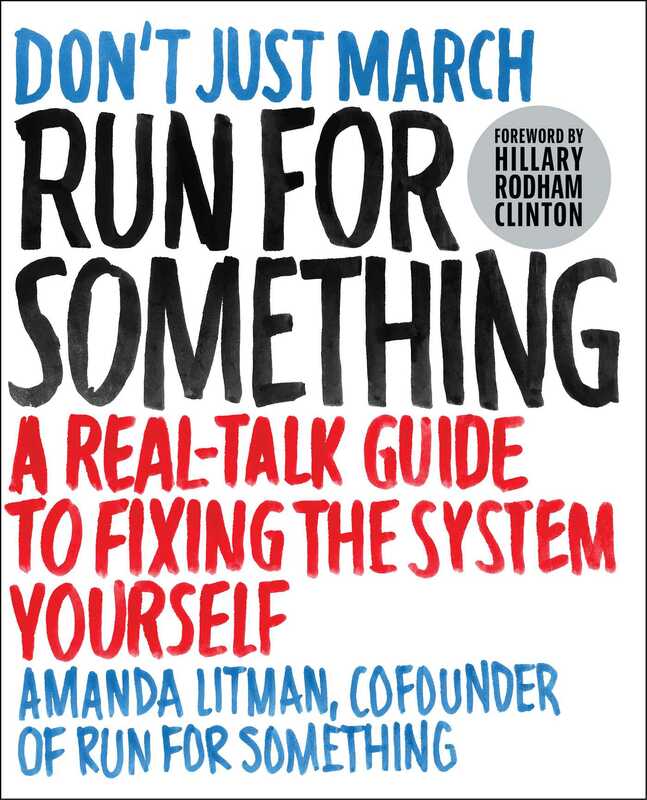 Run for Something is a guide to how to run for office and how to encourage others to run. Amanda Litman was Hillary Clinton’s email director, and once her campaign ended, Amanda set out to encourage young people to run for office. Now, you might not be thinking of running yourself, but this book is still a great guide to learning how the process works, and giving encouragement to your friends or family who might be interested in doing so, especially if someone told them it was possible. 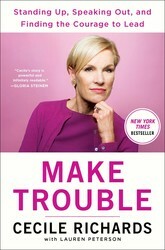 Make Trouble is the story of Cecile Richards, the former president of Planned Parenthood. If there is anyone who would know about sticking it to the man and political activism, it’s her. From her childhood watching her mother, Ann Richards, transform into a force for the Democratic party to her own work as a labor organizer and through her years of advocacy, Richards’s story is riveting! 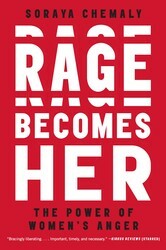 Rage Becomes Her is a fascinating look at women’s anger in society: how women have been taught to ignore and swallow and run from their rage. But Soraya Chemaly offers an alternative: accept your anger and rage and use it for something better, as part of the solution. This Changes Everything dives into the world of climate change and presents some radical options on how to solve it. 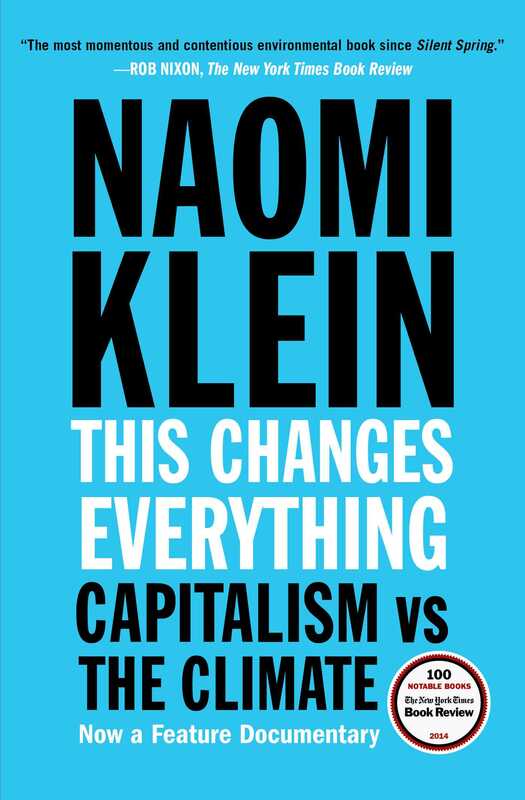 Well researched, exceptionally thorough, and with utterly undeniable facts, This Changes Everything is the book you need to understand the challenges we face on the climate path we’re on, and it’s a very emphatic explanation of why we must make lasting change. 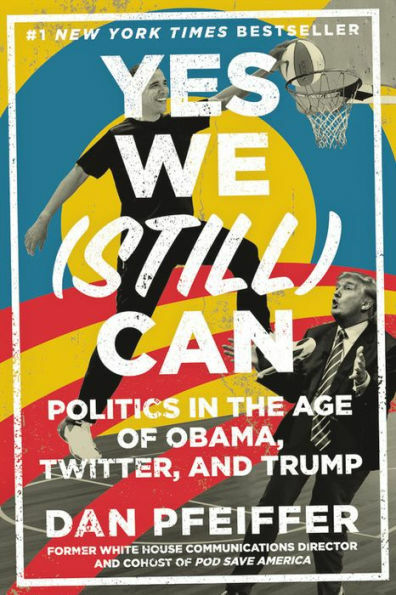 Lastly, Yes We (Still) Can by one of Pod Save America’s hosts, Dan Pfeiffer, is a vital look at the politics, media, and culture changed during Obama’s tenure, and how they all played a role in the 2016 presidential election. 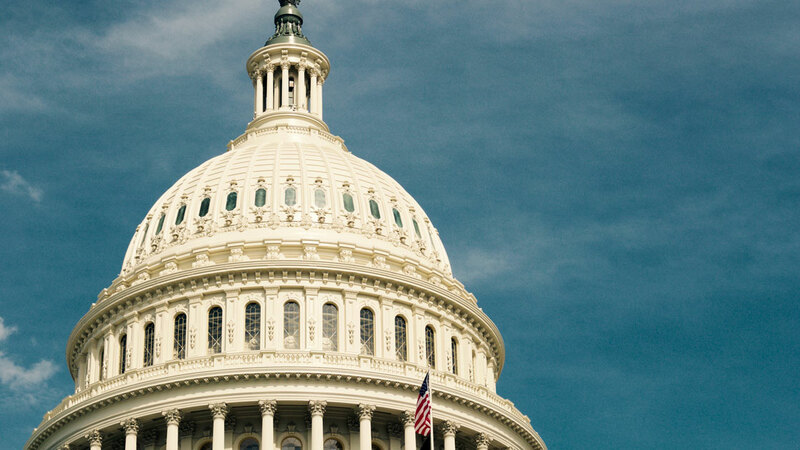 Pfeiffer, Obama’s former communications director, examines how Obama navigated these challenges and how the Democratic party, and all of us politically engaged individuals, can move forward and work for a better future.